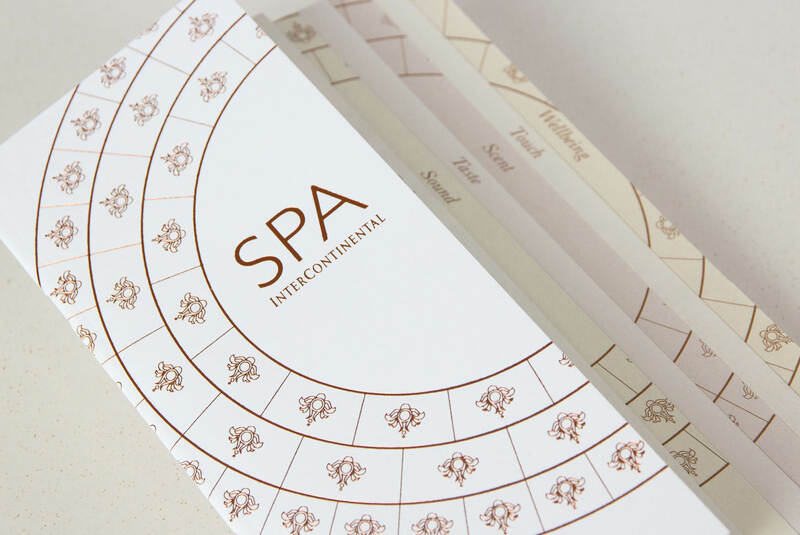 A multinational hotels and resorts company with more than 5,300 hotels across nearly 100 countries. 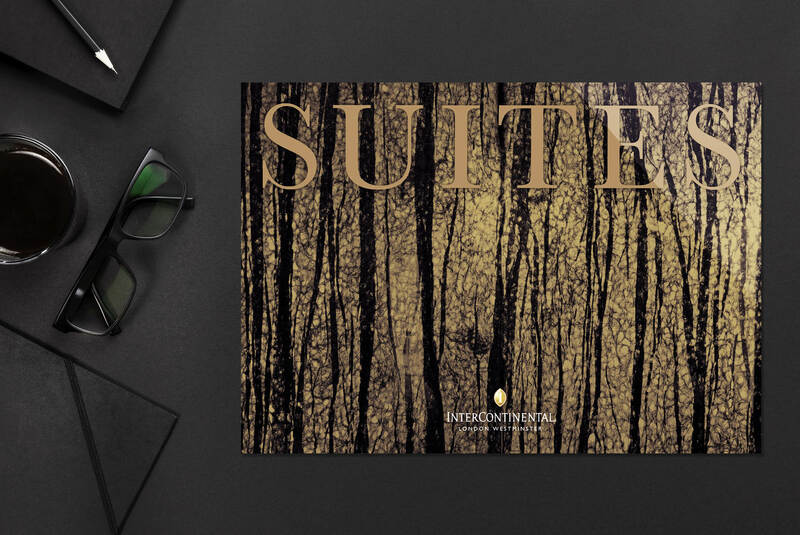 As the world’s first ever international hotel brand, InterContinental understands the critical role of brand guidelines in maintaining their global status. 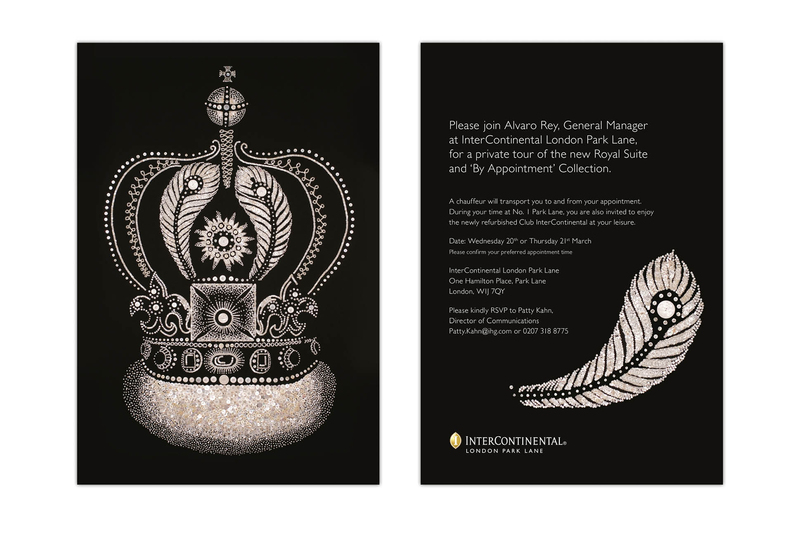 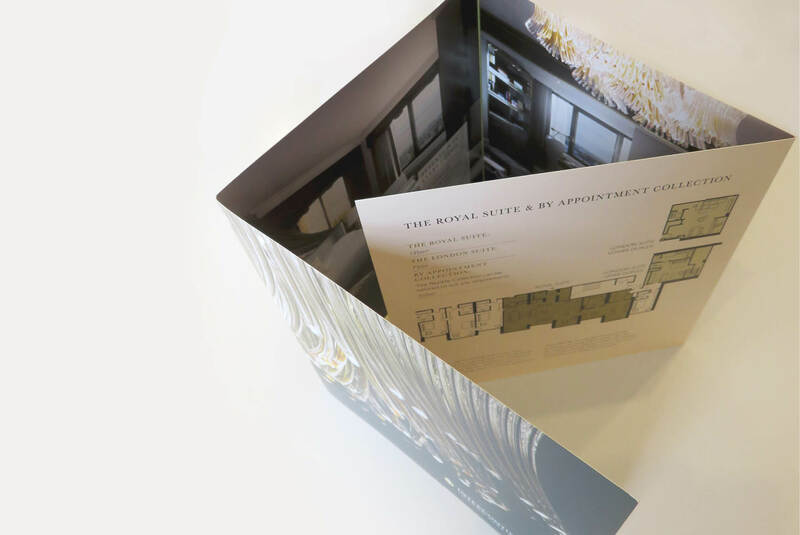 We are the appointed design agency for their flagship Park Lane hotel as well as their hotel in Westminster. 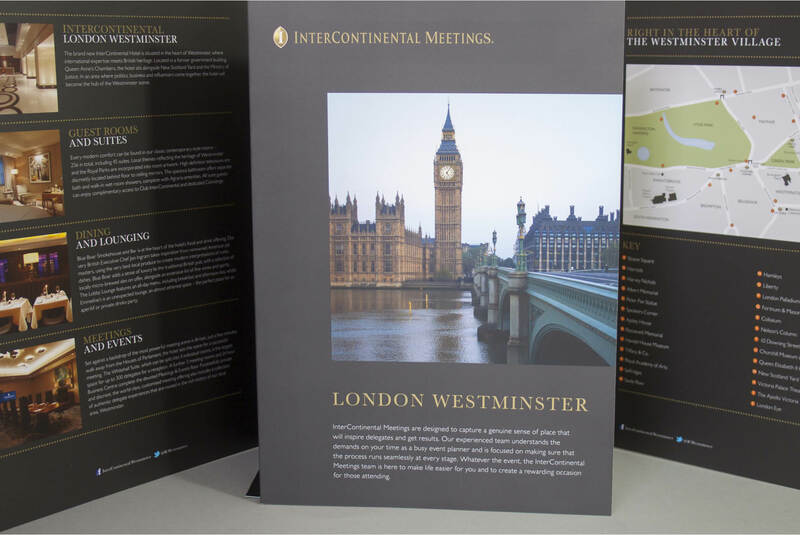 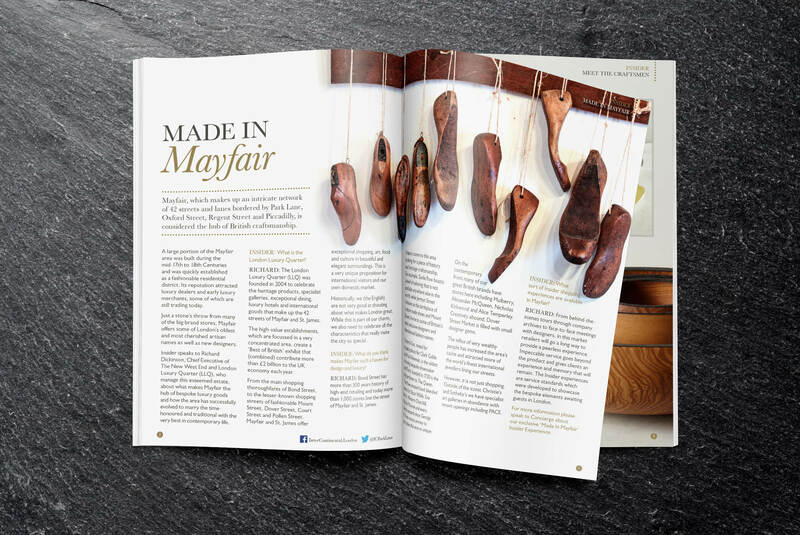 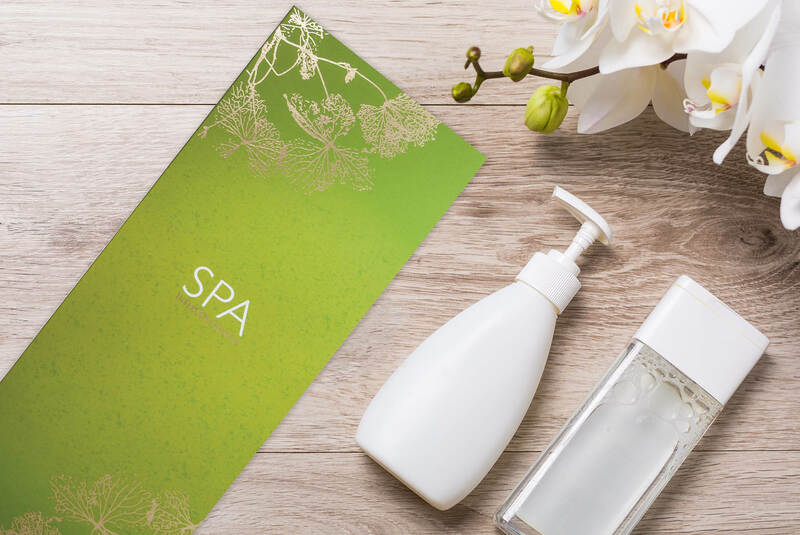 Our range of work includes brochures, sales collateral, press advertising, event invitations, a seasonal customer magazine, promotions, menus, website and more.